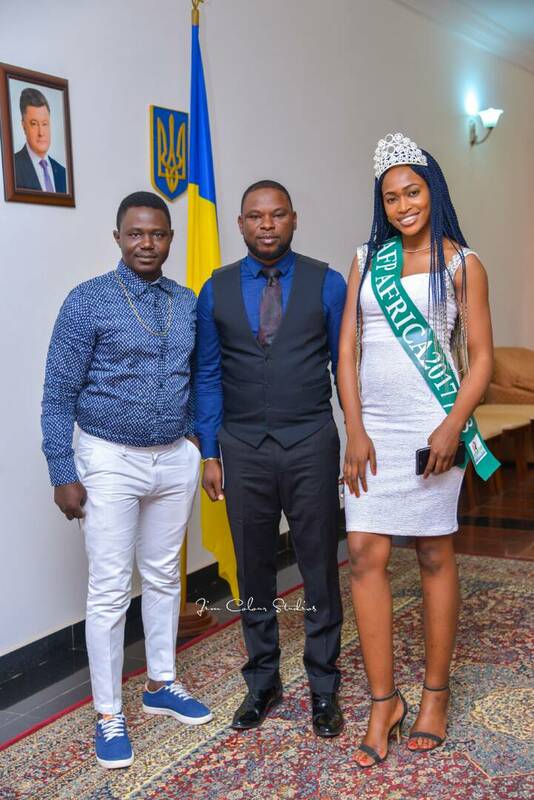 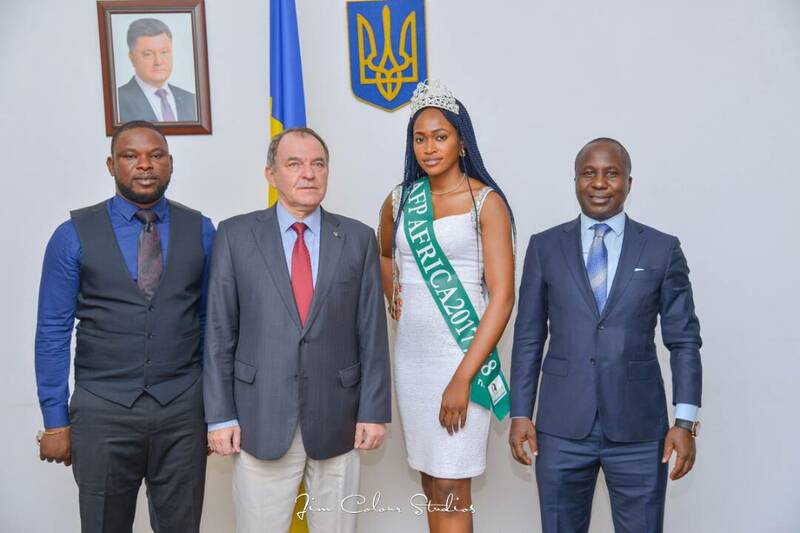 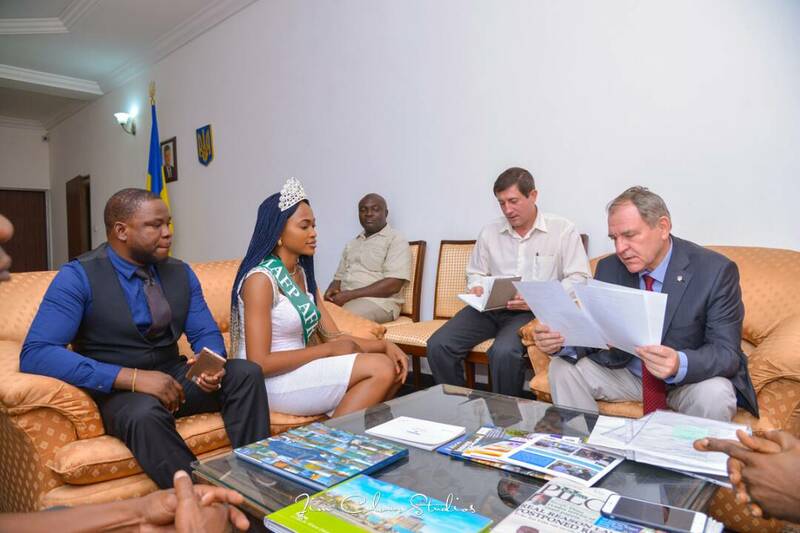 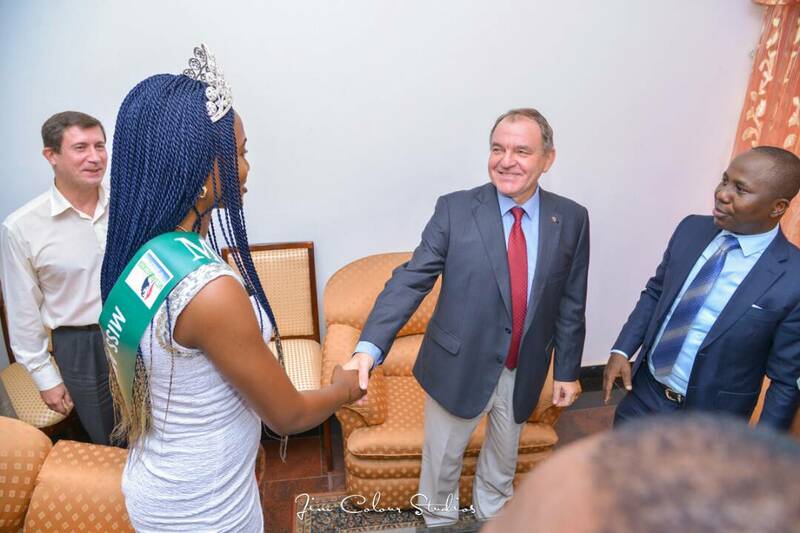 Ahead of the yearly Peace Education Campaign in Nigeria, the newly crowned Miss Ambassador for Peace Africa Queen Aminu Sabiqoh Akeelah has sealed Partnership deal with Ukraine Embassy as the team plan to flag off the campaign this November. 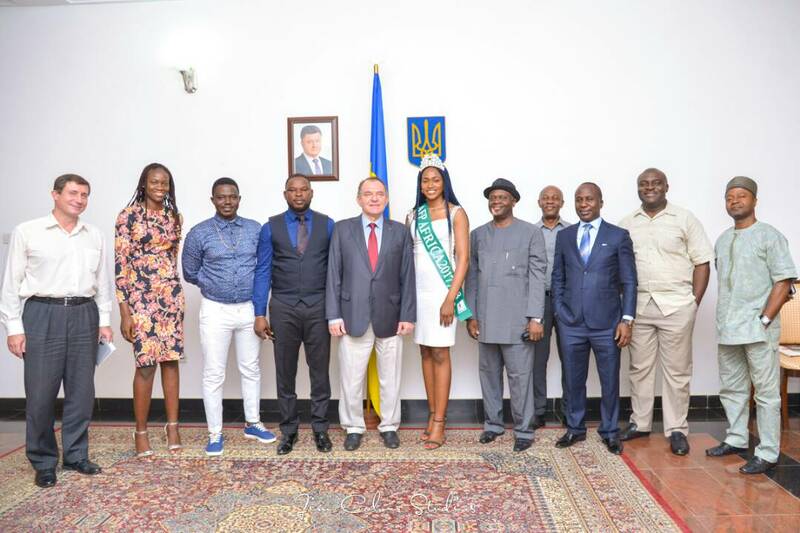 The team led by the project director Amb. 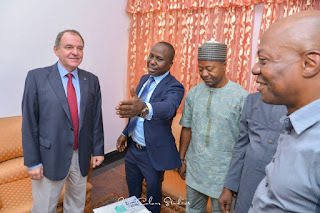 Kingsley Amafibe visited the Embassy in company of the Queen, Prof. Steve Azaiki and Mr Segun in Abuja yesterday to confirm global partnership for peace. 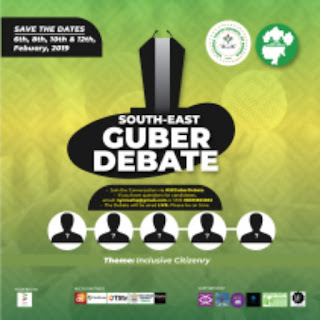 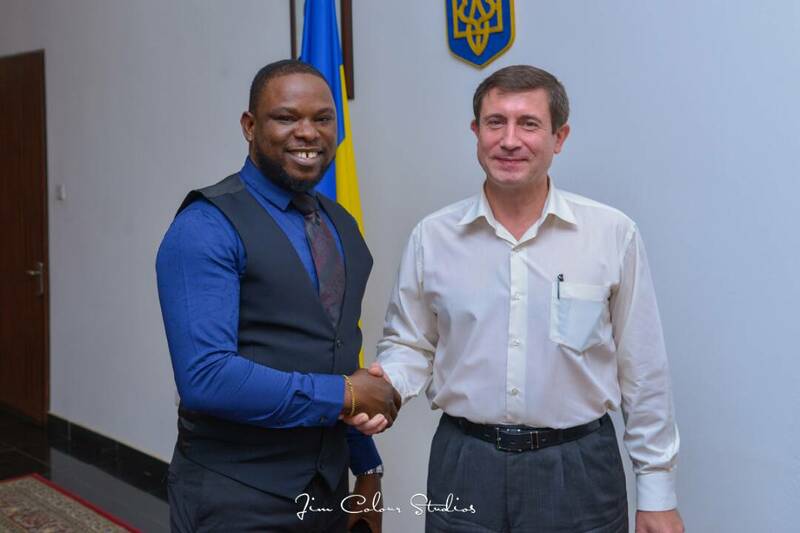 Speaking to the Ukraine Ambassador to Nigeria, Amafibe said it was necessary to achieve the peace Objective globally to foster bilateral relationship with Ukraine on the platform of peace education campaign. Amb. 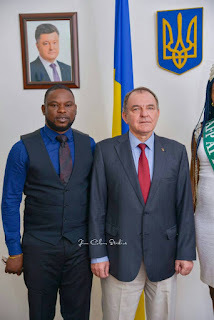 Valerii Aleksandruk was elated to receive the Peace Ambassador Agency team and promised to offer them the needed support in the project as well as a all necessary assistance to travel to Ukraine and other countries to continue the campaign as they have always done every year.